SANTA CLARITA, CALIF. (March 18, 2014) — The High-Output GLO™ Upper Air Germicidal UV Fixture from UV Resources provides the industry’s greatest amount of Ultraviolet-C (UV-C) energy fluence, or dosage, without the use of additional power, heat or special UV lamps. The patent-pending GLO fixture, which stands for Germicidal Light Overhead, delivers up to 350 percent more irradiance than conventional upper air UV systems. This increase in irradiance levels translates to greater UV-C coverage, enabling infection control specialists to treat more area with fewer fixtures, saving both cost and energy. The wall-mounted unit can be easily installed anywhere to destroy airborne viruses, bacteria and mold spores. 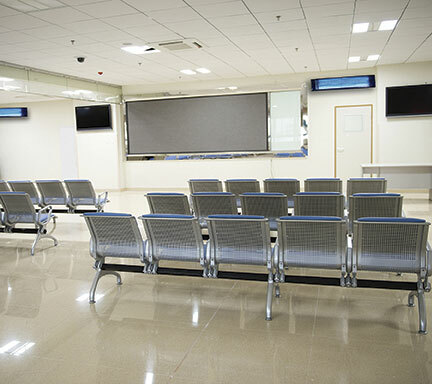 Frequently used to mitigate the risk of nosocomial infections in health care settings—including surgical suites, emergency room waiting areas, patient rooms, as well as homeless shelters, jails and prisons— the upper air UV fixture is ideal virtually anywhere there is a threat of infectious diseases. 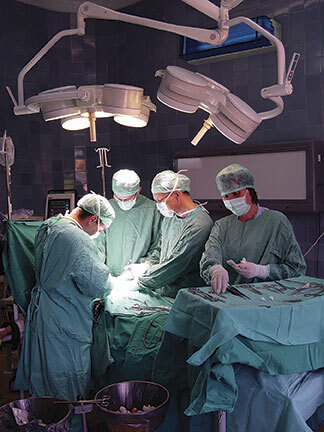 According to the manufacturer, the new GLO Upper Air UV Fixture exceeds the performance guidelines established by the U.S. Department of Health and Human Services and the Center for Disease Control and Prevention (CDC) for hospital and healthcare applications. The GLO fixture is pending UL approval and offers a three-year fixture and one-year lamp warranty. Best known for its groundbreaking UV technology designed for HVACR equipment and applications, UV Resources has expanded its UV-C product offering to address emerging infection control applications with the new upper air UV fixture. 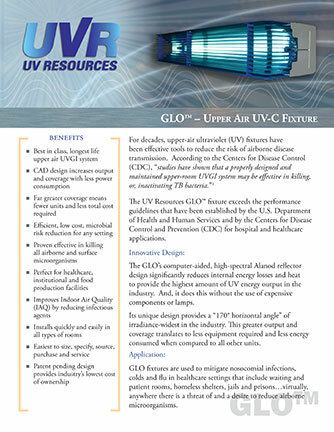 The High-Output GLO™ Upper Air Germicidal UV Fixture from UV Resources provides the industry’s most Ultraviolet-C (UV-C) energy fluence, or dosage, in its class without additional power, heat or special UV lamps. 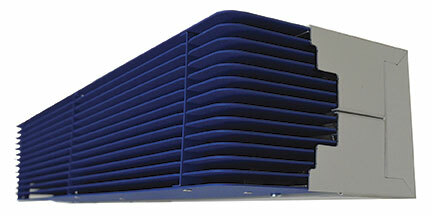 The patent-pending unit delivers up to 350 percent more output and coverage than conventional upper air UV systems. This increase in irradiance coverage translates to fewer units required, which results in substantial savings. Fixtures are pending UL approval and carry a three-year fixture and one-year lamp warranties. For more information, call 877-UV4-HVAC (884-4822); or visit www.UVResources.com. UV Resources (UVR) is a leader in the education, design and innovative engineering of affordable ultraviolet-C equipment for a variety of commercial, healthcare, government and residential HVACR applications. In addition to developing new and unique UV products for specific applications, UVR team members were among the first to properly apply UV energy in air conveyance systems of all types. UVR is an active member of ASHRAE, Illuminating Engineering Society (IES) and the International Ultraviolet Association (IUVA). For more information, call 877-UV4-HVAC (884-4822); or visit www.UVResources.com.